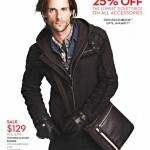 Here is a little peak at what sales and deals Danier has to offer this Boxing Day Canada 2013 in their Boxing Week Flyer. 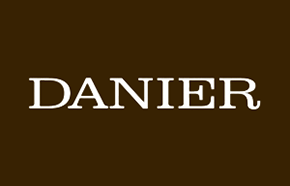 Danier Boxing Day Sale 2012 is here. 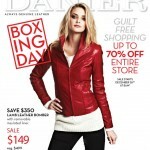 Danier deals valid for whole Boxing week 2012. 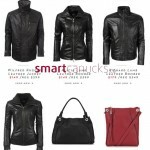 Get up to 70% off entire store. Sale starts December 26, 2012 at 8am.